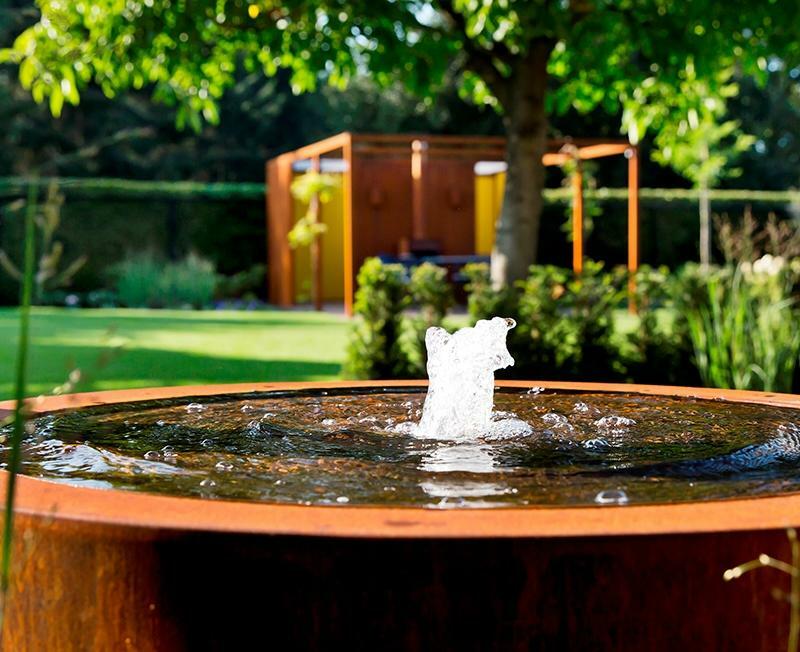 A stunning , contemporary water feature made from weathered Corten Steel in the design of a set-in water table , allowing the water to flow gently over the edge into the self-contained unit. Delivered with a water pump and LED lighting, we strongly recommend installation only by a registered electrician. 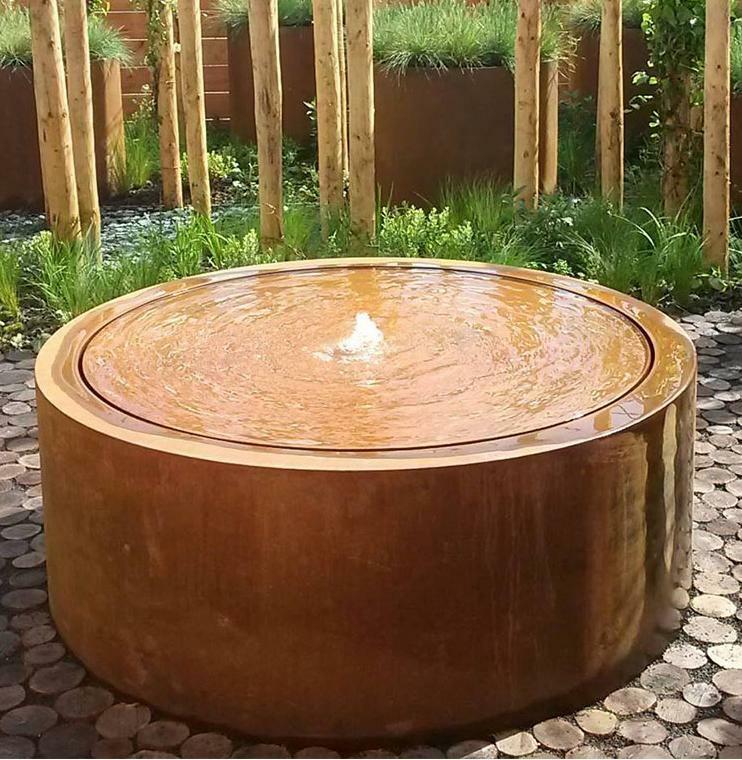 These high quality water tables are made from 3mm thick Corten Steel. Corten Steel is a strong and weather-resistant material that covers itself with a protective layer of rust when it is exposed to open air. This fixed coating of rust provides protection against further corrosion, resulting in a long lasting, durable garden feature. The weathering process itself mainly takes place over the first 2-3 months and begins as soon as the product is exposed to air. PLEASE NOTE – the Corten Steel product you receive will be unweathered or partially weathered unless otherwise agreed. 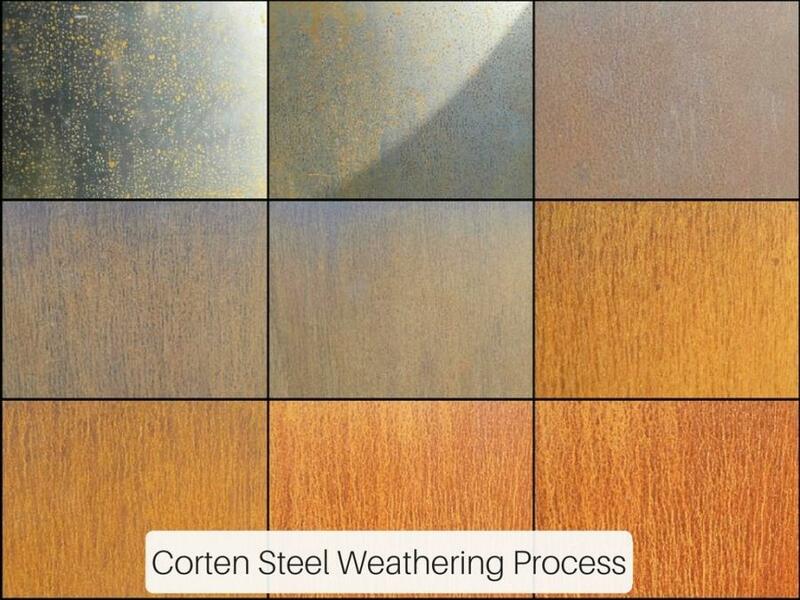 During the weathering process the Corten Steel produces carbon run off and therefore potential staining to neighboring materials such as decking or patios. We strongly advise you place the feature onto gravel or a material that can be adjusted if such run off occurs OR allowed to stand outside in a secondary position for a couple of months until any run off has occurred before moving into its permenant position.